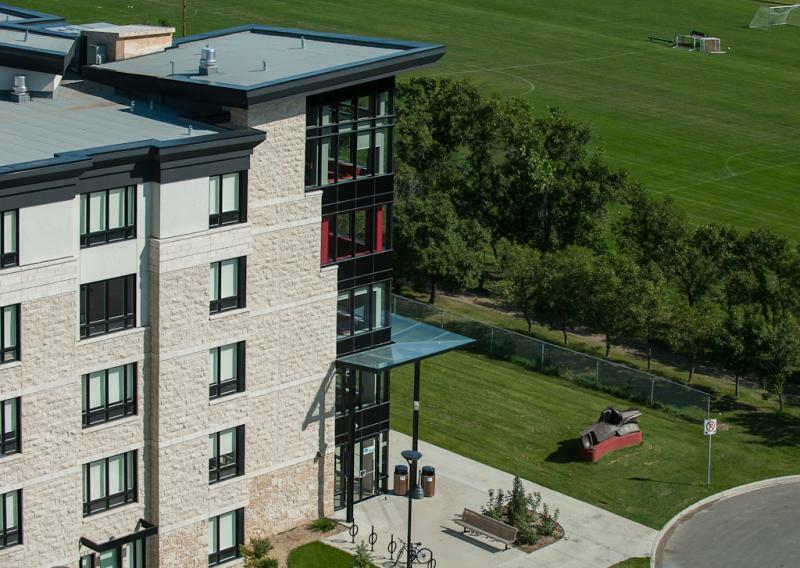 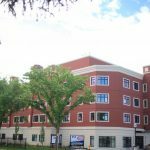 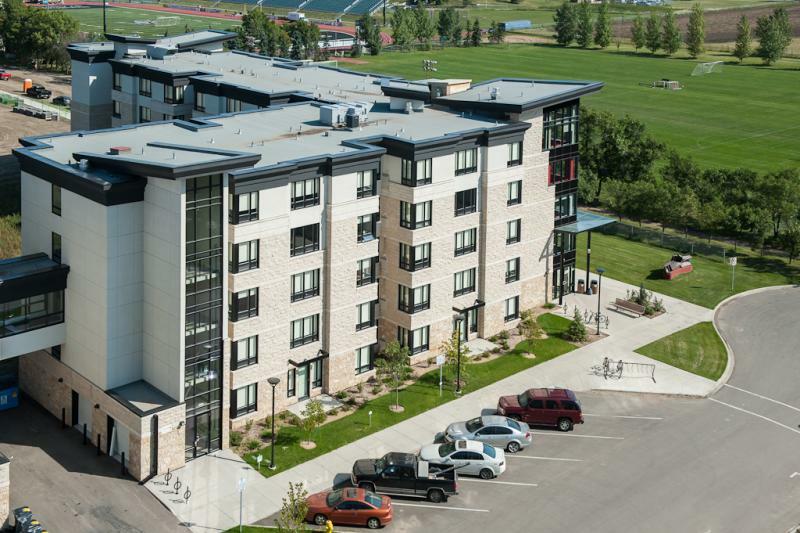 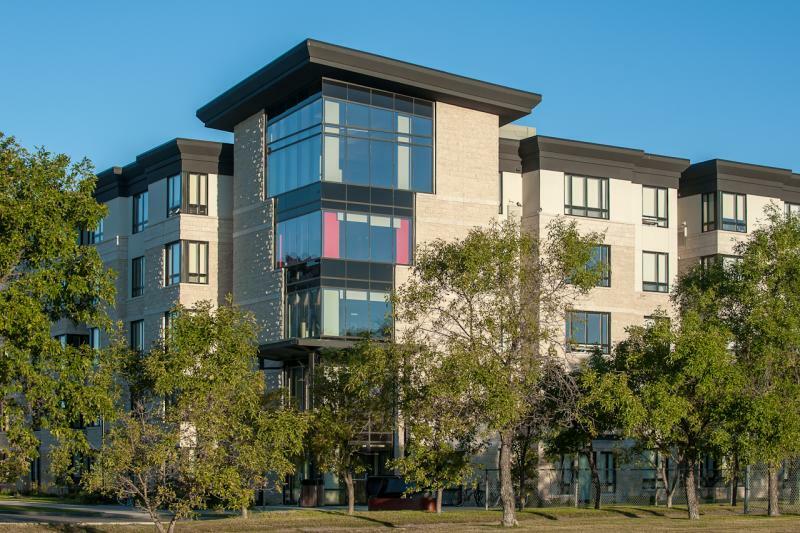 University of Saskatchewan Residences, Saskatoon – Muth Electrical Management Inc. 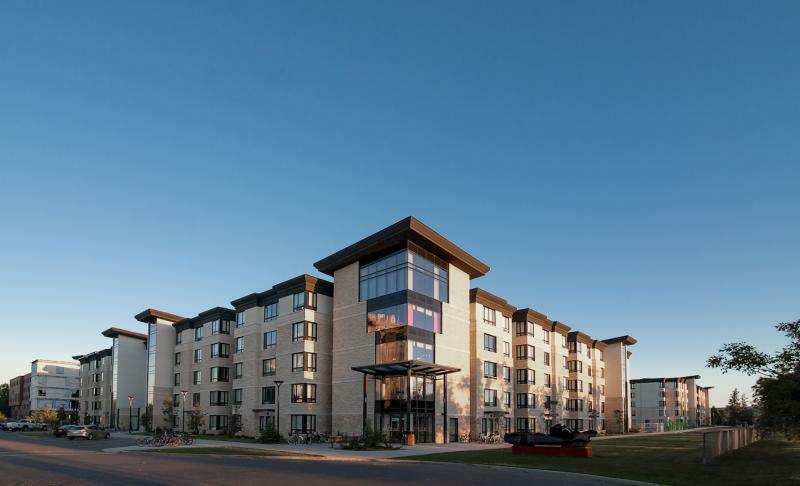 The University of Saskatchewan’s student residences provide living accommodations for some 400 students. 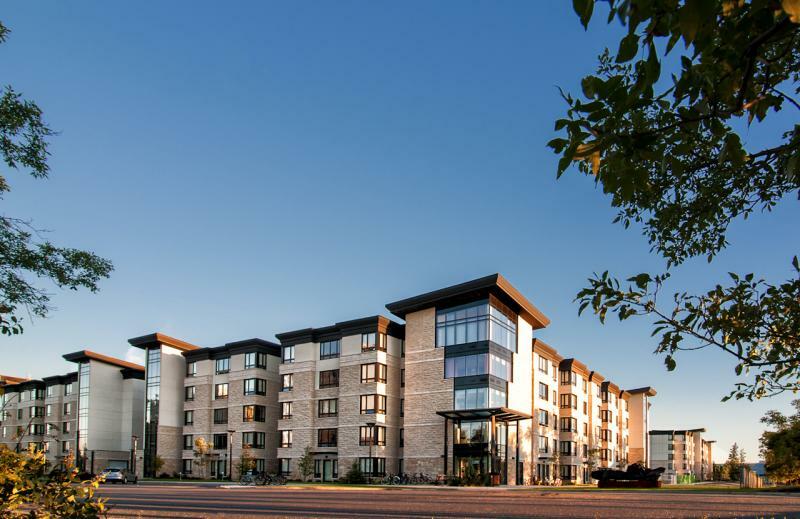 They offer a design that encompasses today’s sought-after urban chic aesthetic while embracing a reverence for the timeless architectural significance of the campus.